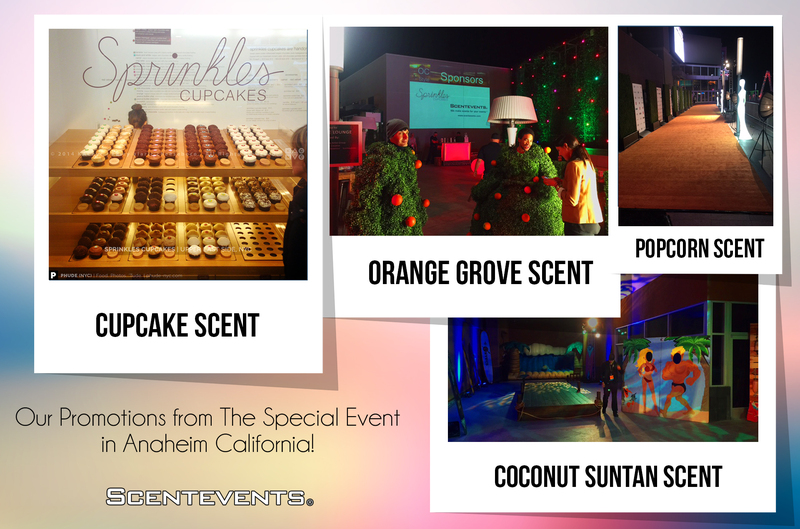 To contact Scentevents, please call or email us. © 2009-2018 Scentevents. All Rights Reserved.